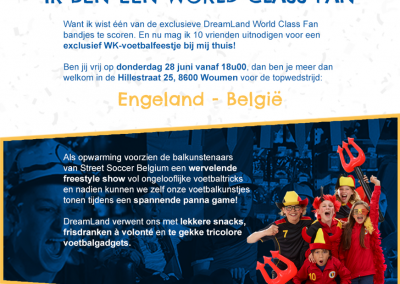 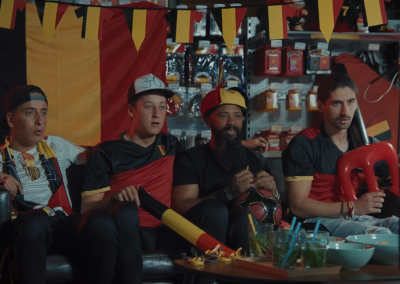 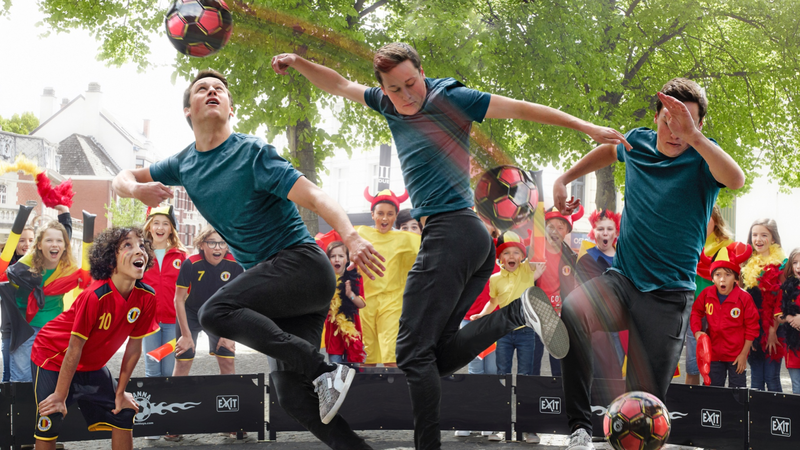 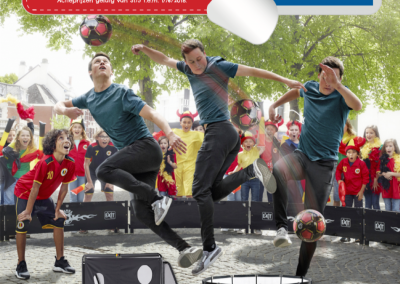 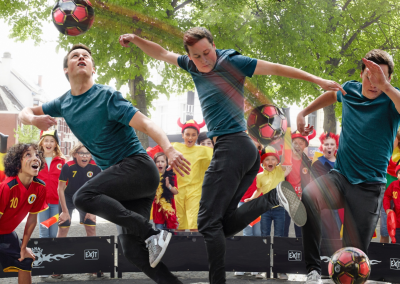 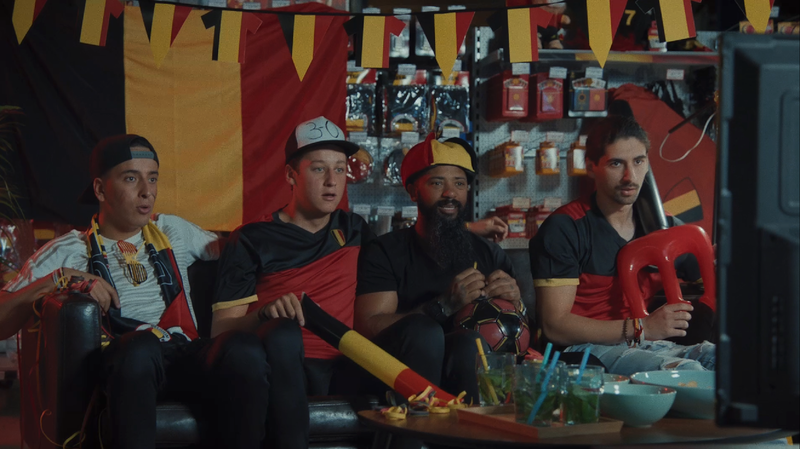 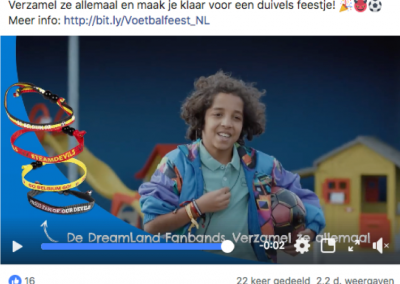 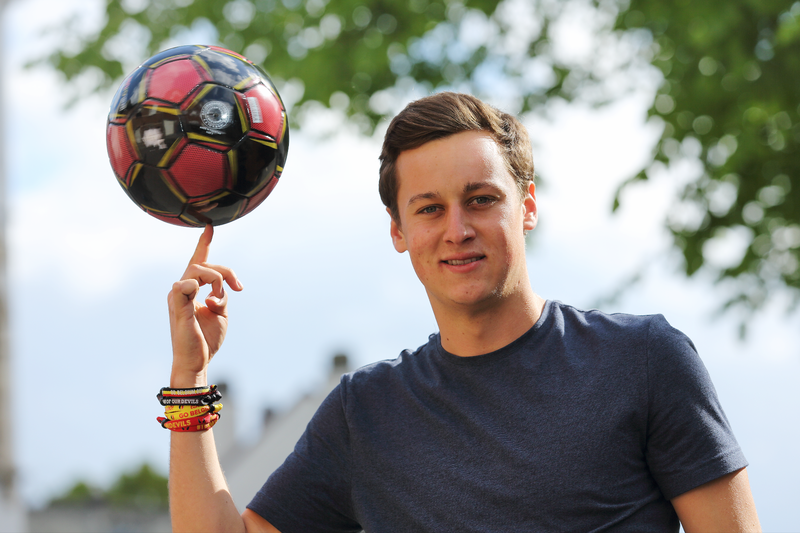 WAVE created a promotional social campaign starring the football artists of Street Soccer Belgium. 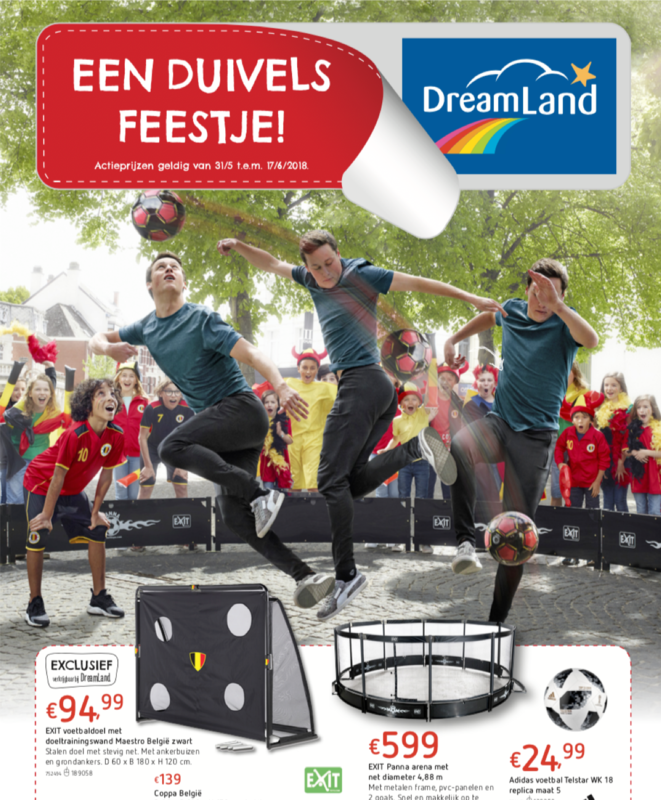 Goal: come to DreamLand, discover the new foot collection and collect all Diabolical World Cup bracelets. 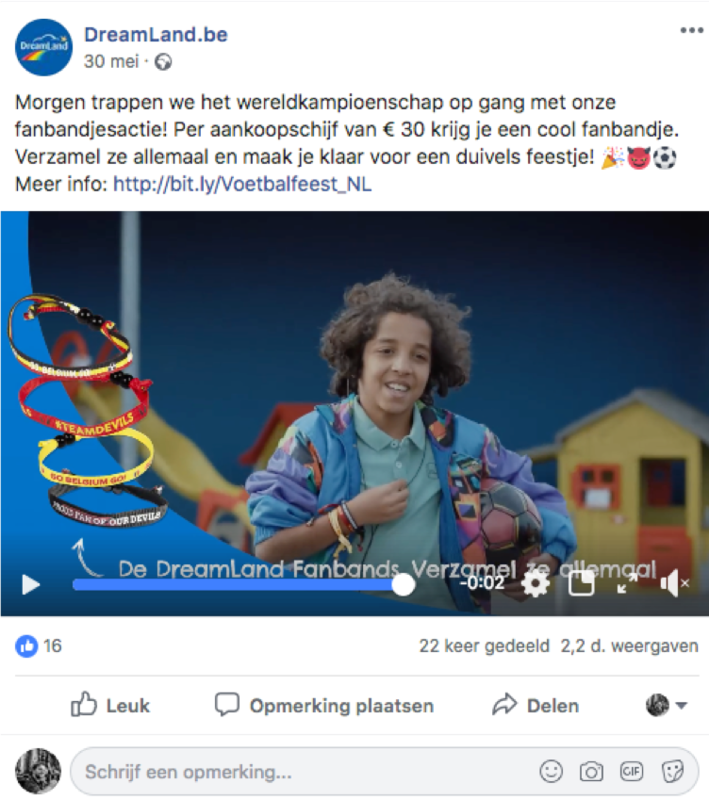 Kids, parents and grand-parents massively came to the DreamLand stores to collect all bracelets. 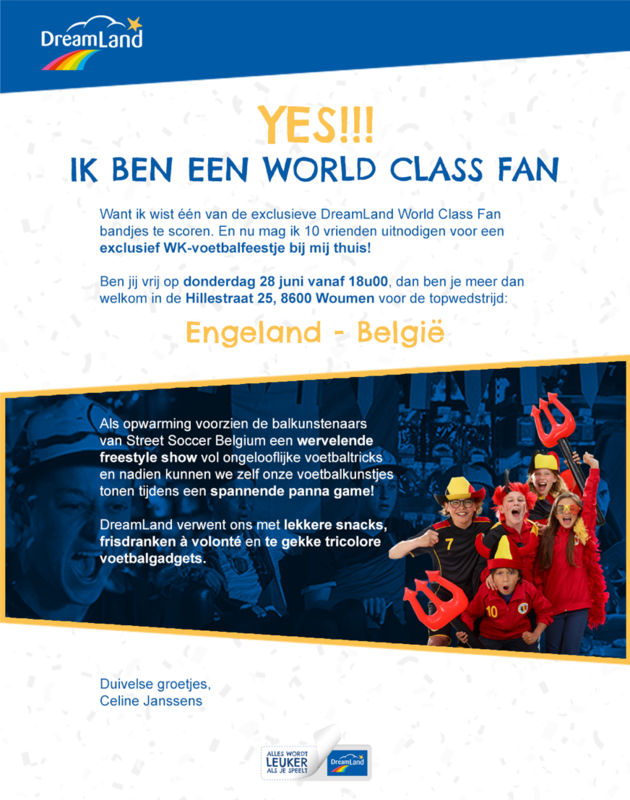 The winners of the 3 unique ‘golden’ bracelets even got a personal, full option, World Cup party with 10 of their friends!